Here’s what you should know about Levi Strauss & Co (NYSE: LEVI) and its $674.7 million offering. Levi Strauss on Thursday will issue nearly 36.7 million Class A shares between $14 and $16 on the New York Stock Exchange. Following the offering, investors will have access to both Class A and Class B common stock. Underwriters are represented by Goldman Sachs Group Inc (NYSE: GS) and JPMorgan Chase & Co. (NYSE: JPM) Securities, according to the company S1 filing. 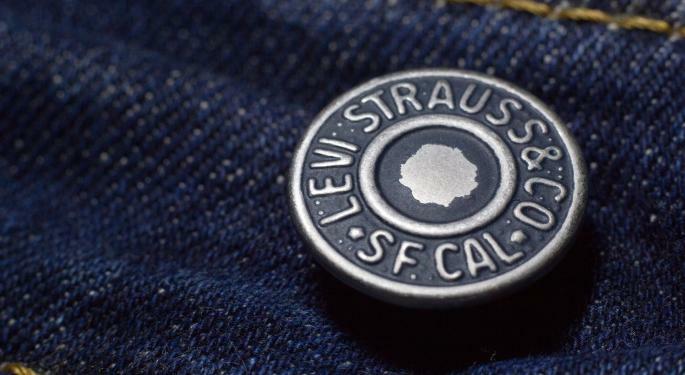 Levi Strauss began in 1853 as a wholesale dry goods business. Two decades later, it invented blue jeans, and it eventually expanded in both scope and client base with the Dockers portfolio and low-cost brands for the likes of Walmart Inc (NYSE: WMT). Last year, 74 percent of revenue came from bottoms, 20 percent from tops and 6 percent from footwear and accessories. The firm sells its products through big-box, specialty and online retailers, as well as branded franchise locations, outlet stores, shop-in-shop stores and an e-commerce site. By the end of November 2018, it sold in more than 50,000 retail locations, ran 824 stores, and operated 500 shop-in-shops. These sites support three market divisions spanning 110 countries. Last year, the Americas contributed 55 percent of net revenue, Europe 29 percent, and Asia, which includes Africa and the Middle East, 16 percent. The latter two expanded their contributions from a combined 39 percent in 2015. 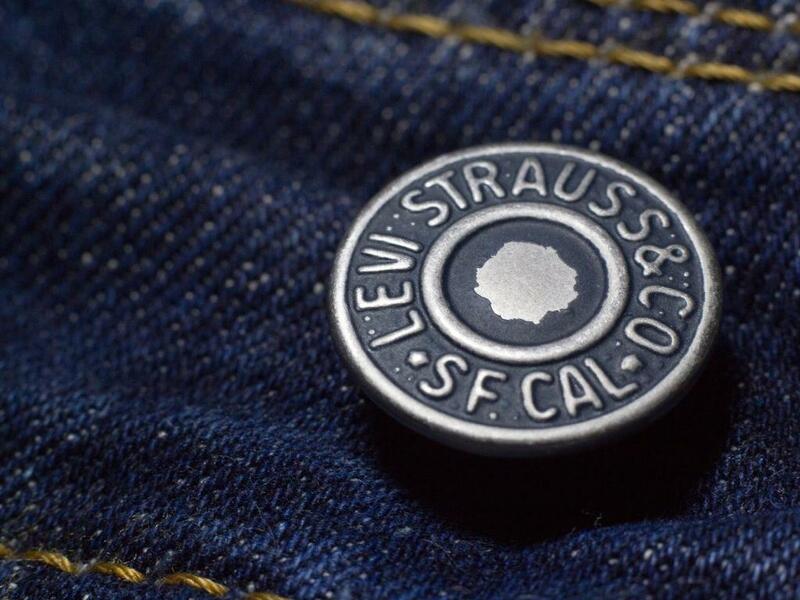 Over the last seven years, Levi Strauss has reported 2.3-percent compound annual revenue growth. Net revenue expanded from $4.8 billion in 2011 to $5.6 billion last year. Over the same period, net income rose from $135 million to $285 million, representing 11.3-percent compound annual growth. Levi Strauss catalyzed its growth with intensive marketing, including an ad campaign that claimed one of the top 10 most-watched ads on YouTube in 2017. It also owns the naming rights to the San Francisco 49ers’ Levi’s Stadium, and it collaborates with influencers like Justin Timberlake and brands like Nike Inc (NYSE: NKE)’s Air Jordan. 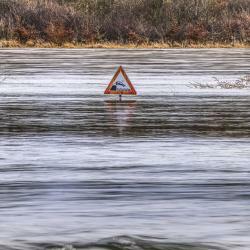 Management also prioritizes geographical and channel diversification.